We’re Shaking Up Protein With a Huge Customer Appreciation Sale! Our customer appreciation sale was actually inspired by a recent calamity. We were heading out of town to an event and right before we made it to the airport we realized we had forgotten our IN.POWER protein. Since we absolutely need protein for our daily Triple Threat shakes we pulled into the closest Vitamin Shoppe. Now, it has been a long time since we have shopped for protein, and of course we wanted a high quality organic whey concentrate. Luckily we found an organic option, purchased it, and we were on our way. The next morning when we woke up and made our Triple Threat shakes we were so interested to see how we liked this competitors protein, and how it compared to our IN.POWER Organic whey. We would like to say it was just bad, but honestly it was horrible. We are not going to mention the brand because that is not what this blog is about, but it was a very popular brand- one we are sure anyone who has looked for a high quality organic whey protein would know. We couldn’t even finish our shake and ended up just throwing the protein out. It was undrinkable! This got us thinking about all the people who are faced with the same dilemma every time they go to buy protein – They too are wondering which is the best quality, which is safe for themselves and/or their family, and equally important, which actually tastes good enough to drink everyday. 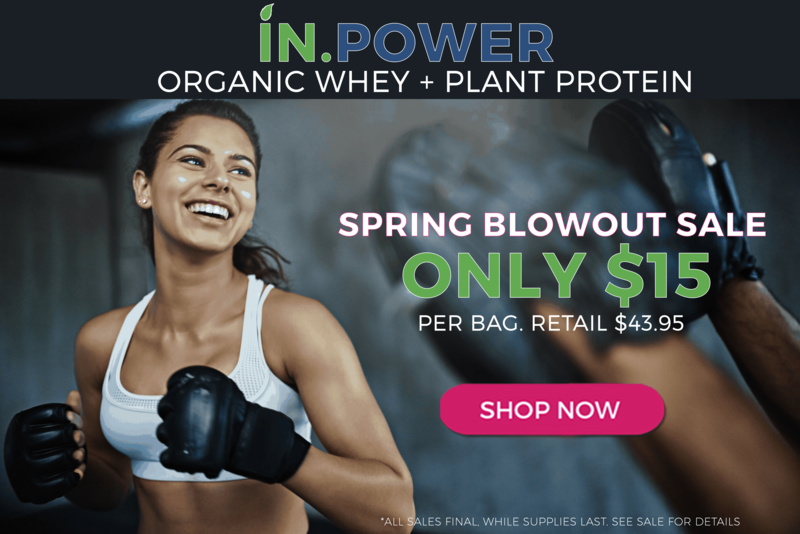 So this experience inspired us to do something we have never done – we decided to lower the price of our IN.POWER Organic Whey and Plant proteins to $15 so everyone who wants to can try it virtually risk free! Protein is so important to your overall health. In fact, protein is an essential component of your blood, bones, muscles, nerves, organs, and even your immune system and is needed by just about every major system of your body. Personally, we use IN.POWER protein every single day. We use it in our Triple Threat shakes, pudding, cheesecakes and ice cream, our protein muffins and pancakes, as well as in many of the recipes in our book The Micronutrient Miracle such as our mouthwatering Indian garlic-butter cheese non-naan. Get all these recipes and so much more in our free downloadable guide to protein powder, below! In addition to being a healthy and delicious way of getting the essential amino acids your body needs, whey and plant proteins have so many scientifically proven health benefits. We have already established the fact that there are major taste issues with whey, but putting taste aside there are still a lot of problems to consider. For example, most whey proteins look good at first glance, but as you look closer you realize that they are not organic or even from grass-fed cows. In fact, most whey comes from milk that was derived from cows that were fed large amounts of GMO grains that have been doused with potentially toxic pesticides. And don’t be fooled by the high quality grass-fed whey form New Zealand or Australia – All proteins imported to the US have to be irradiated and this process can damage the protein while creating dangerous “free radicals” that can contribute to many degenerative diseases, including heart disease, dementia, cancer and cataracts. Many whey proteins are also isolates rather than concentrates. While this is not all bad, isolating protein from the natural fat also strips the protein of critical bioactive cofactors such as bovine serum albumin, which contains glutamylcysteine, a rare molecule that is known for its affinity for converting to glutathione, as well as other glutathione boosting health promoting cofactors such as immune-globulins, lactoferrin and alpha-lactalbumin. 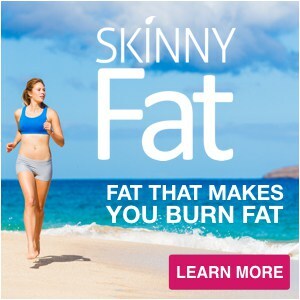 And if you’re wondering what is so special about glutathione? The answer is A LOT! 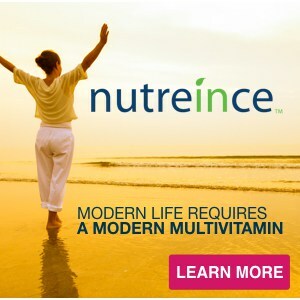 Google it and you will find over 90,000 medical articles written about this one disease-preventing micronutrient alone. In fact, a study published in the top British medical journal, The Lancet, found that individuals with the highest levels of glutathione were the healthiest and those with the lowest levels were the sickest and often hospitalized. 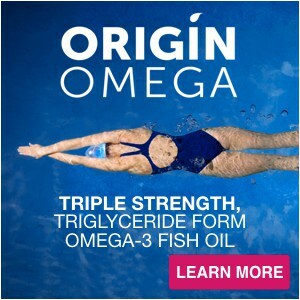 The good news is that the absolute best food source for this powerful antioxidant is none other than organic, grass-fed whey protein concentrate. 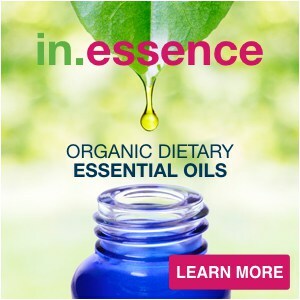 They aren’t organic (a big problem because of toxic herbicides and pesticides). They use a single source of plant protein (with the exception of soy plant proteins do not have a full essential amino acid spectrum, like whey protein). They include soy protein or soy lecithin (soy contains goitrogens which suppress the function of the thyroid and almost all soy is now GMO). TOXIC PROTEINS SHAKES… OH MY! Lastly, whether you are using a whey or plant protein you really have to watch out for toxins! Surprisingly, many of some of the biggest brands in the protein industry have been tested and have been found to contain dangerous levels of toxic heavy metals such as arsenic, cadmium, lead and mercury – exceeding the limits proposed as “safe” by the United States Pharmacopeia. This is why it is crucial for you to choose a protein like IN.POWER that goes through third party testing for these toxic heavy metals that can build up in your system over time. 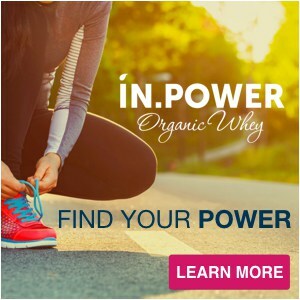 So now that you have seen just how many things you should be looking for in a quality protein powder that will produce health and not harm, you can see why we are so proud of our IN.POWER Organic Whey and IN.POWER Organic Plant protein concentrates. But there is really only one way to know if IN.POWER is right for you and that is to try it! That is why, for a limited time*, we are slashing our prices by 66% and offering you your choice of a full size bag of IN.POWER Organic Whey or Plant protein for only $15!!!!!!!!!!! We can promise you that you will not find any other high quality organic whey or plant protein concentrate delivering over 285 grams of protein per bag/canister anywhere near $15. Get on the web – check it out. It really doesn’t matter what protein you are currently using – this is an amazing opportunity to compare your current protein to IN.POWER and save money while you are doing it. If you don’t love IN.POWER you can always go back to your protein, but we are absolutely sure that when you try it you will love the smooth texture and clean taste of IN.POWER! And for those of you who already buy and love IN.POWER, think of this as our way of saying thank you for being a loyal Calton Nutrition customer – stock up and tell your friends about the sale! Don’t forget to download your free 20-page protein guide to learn more and get some of our favorite protein recipes! 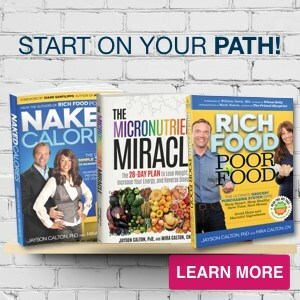 Thank you again for making Calton Nutrition your source for nutritional information and supplementation – enjoy the sale!